Health Club Jordaan offers the most complete fitness training range in Amsterdam. Why you should get fit with us? Because fitness is great when your aim is to improve and maintain your stamina, figure and general health all at the same time. In the gym room you can find the modern cardio and weight lifting appliances alongside trainers who will be available to support all your needs. Strength training is perfect for both muscle bulking and losing weight. It can also be of great help for various bodily complaints such as back ache. Cardio training is great when aiming to improve your stamina. 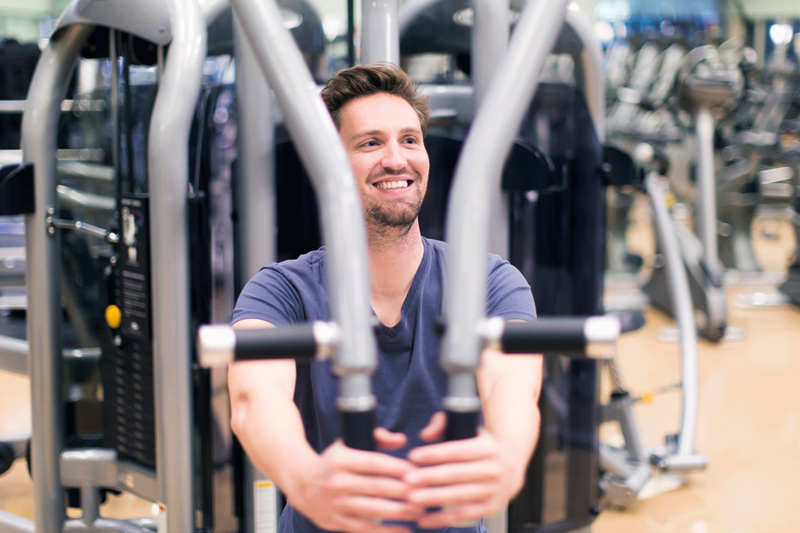 Whether you choose cardio or strength training, our trainers will always work with you to achieve the best results! Do you enjoy training in a group? We have an expansive programme of group classes with classes pilates, yoga, spinning and bodypump.